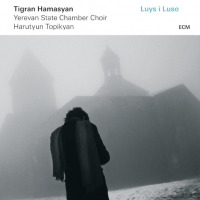 Tigran Hamasyan was born in Gyumri (Armenia) in 1987. From the age of 2 he showed an extraordinary interest towards music. The tape player and piano became preferable than many other toys he had. At the age of 3 he was singing the great deal of Led Zeppelin's, Deep Purple's, Beatles', Louis Armstrong's, and Queens' songs trying to accompany himself on the Piano. ( the amateur video records of this period are available). It was obvious for the parents the music is inseparable part of this child's life. 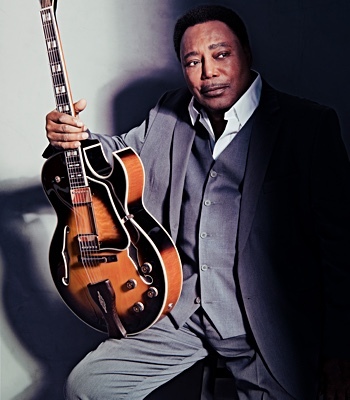 At the age of 7 he entered the world of jazz. He was listening different jazz melodies and improvising on piano all day long. Soon he begins to attend music school for classic education. In 1997 their family moved to Yerevan. 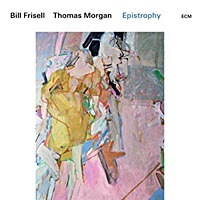 The profound study of the art of Duke Elington, Thelonious Monk, Charlie Parker, Art Tatum, Miles Davis, Bud Powell and others was began. He comprehended everything so fast and so deeply, that soon reached a high technique and unique jazz thinking. At the same time the first own compositions appeared. The First International Jazz festival of Yerevan (held in 1998) opened a new stage in his creative life. 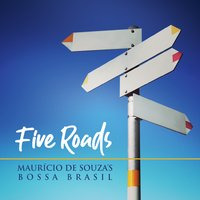 His participation estimated as a real discovery in jazz community, then he received a lot of invitations to play on concerts and sessions. The Second Yerevan Jazz Festival held in 2000 was more fruitful for young musician. He was acquainted with jazz stars Chick Korea, Avishai Cohen, Jeff Ballard, Ari Roland. 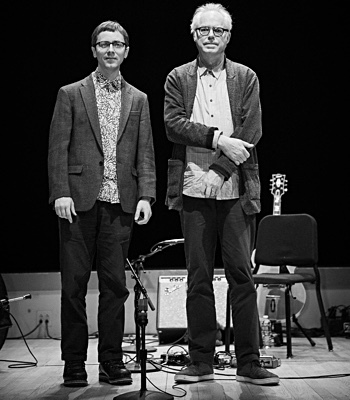 Right here he met Stephane Kochoyan who played pivotal role in presenting and promoting Tigran to European jazz community. In 2001 he invited Tigran to take part in several festivals in France, where he played with Philip and Christophe Le Van. 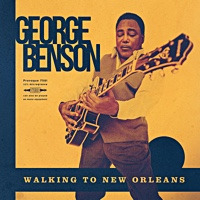 Here the young musician was introduced to Wayne Shorter, Herbie Hancock, John Mc Laughlin, Joe Zawinul, Danillo Perez, John Patitucci, he also played with Pierre Michelot & Daniel Humair. Tigran was highly estimated by jazz authorities. Then followed a period of wide study of modern jazz and Armenian folk music which later helped him to achieve higher levels. 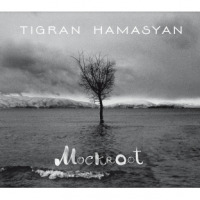 In 2002 Tigran won the 3-rd prize in Martial Solal International Jazz Piano Competition held in Paris. 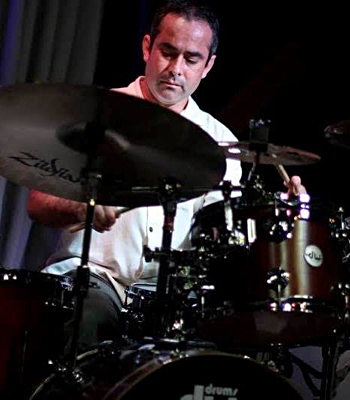 In April from 25th to 27th Tigran participated in the Jazz a Juan Revelations 2003 contest and won the first prize in the category of Jazz Instrumental. Tigran won the 1st prize and also public prize of Montreux Jazz Solo Piano Competition which took place in July 2003 from 8 to 12. In 2003 - 2004 he was engaged in many festivals and concerts around the world. Several CDs have been recorded. 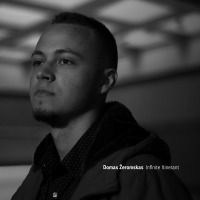 In March 2005 he participated at 1st Moscow International Jazz Piano Competition and won the 3rd prize. 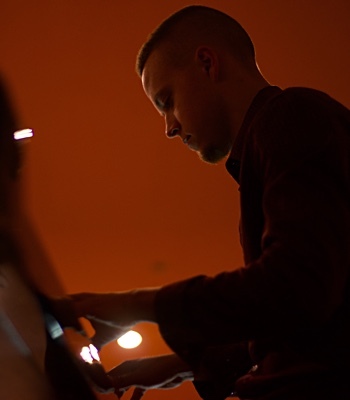 In June he won the 1st prize of 8th Monaco Jazz Soloist Competition. The new CD has been recorded in Los-Angeles with Ben Wendel (sax), Francois Moutin (bass), Ari Hoenig (drums) and Rouben Hairapetyan (duduk, zurna), that will be released in March 2006 by Nocturne Records (Paris). On September 17th, 2006, Tigran was awarded the First Prize in the Thelonious Monk Jazz Competition. He has been now studying music at The University of Southern California in Los Angeles. 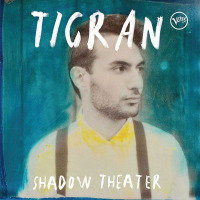 Tigran's "Shadow Theater" Slated For Us Release On 4/15! Pow! 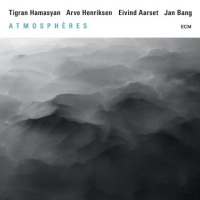 : Tigran Hamasyan, Wunderkind or Just Good? All About Jazz musician pages are maintained by musicians, publicists and trusted members like you. Interested? 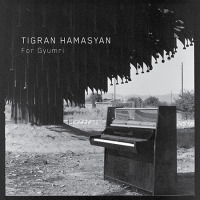 Tell us why you would like to improve the Tigran Hamasyan musician page.